When will be Sporting Heroes next episode air date? 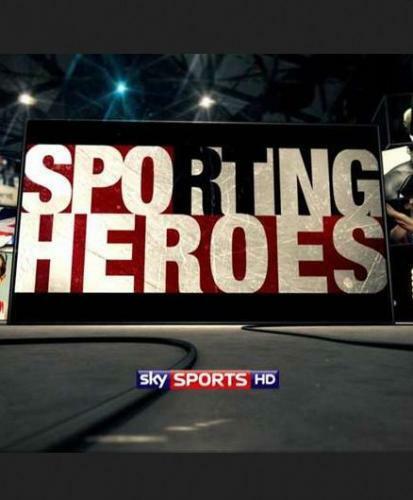 Is Sporting Heroes renewed or cancelled? Where to countdown Sporting Heroes air dates? Is Sporting Heroes worth watching? Gary Newbon interviews heroes of the sporting world. Gary Newbon interviews West Indies cricket great Gary Sobers about his remarkable career. Prolific with both bat and ball, Sobers is one of the greatest all-rounders the game has ever seen. Gary Newbon interviews tennis legend Martina Hingis, who spent a total of 209 weeks as world number one. The three-time Australian Open winner also triumphed at the US Open and Wimbledon. Former Tottenham and England goalkeeper Paul Robinson interviews his boyhood idol, Everton and Wales number one Neville Southall. Sporting Heroes next episode air date provides TVMaze for you. EpisoDate.com is your TV show guide to Countdown Sporting Heroes Episode Air Dates and to stay in touch with Sporting Heroes next episode Air Date and your others favorite TV Shows. Add the shows you like to a "Watchlist" and let the site take it from there.